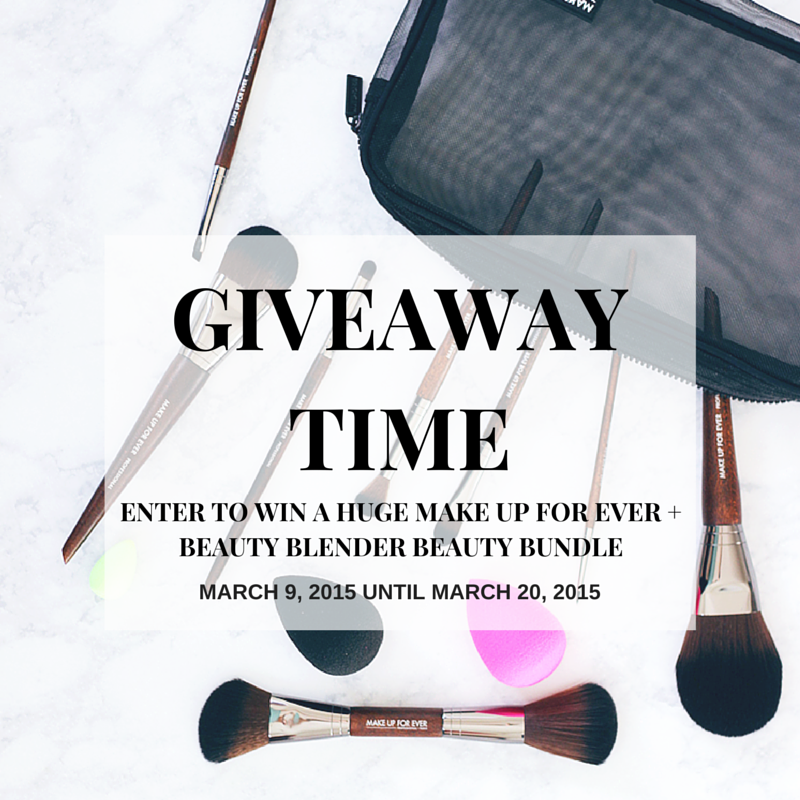 GIVEAWAY: Win a HUGE Makeup Forever + Beauty Blender Makeup Bundle! And now for the nitty gritty on how to enter. You must be 13 years or older. This giveaway is open up internationally. It begins right now (March 9, 12:00 AM PST) and ends Friday, March 20 at 11:59 PM PST. Now what are you waiting for? ENTER BELOW! 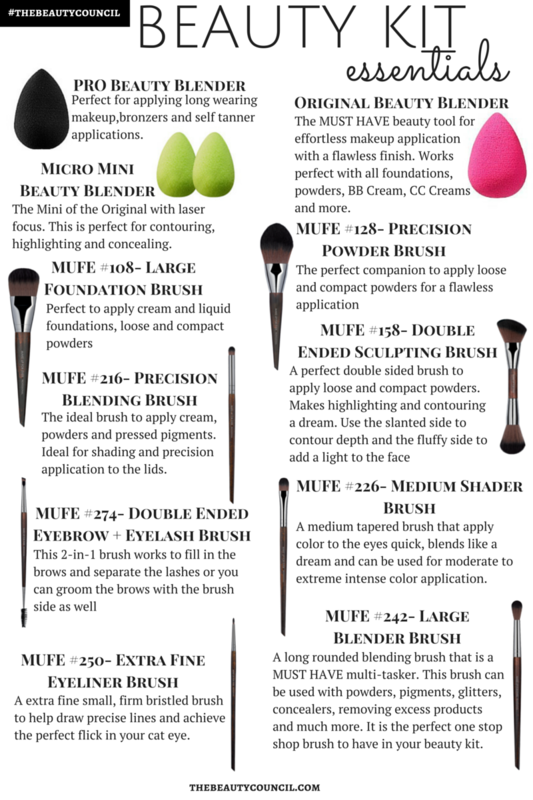 I could feel confident applying my make up with these wonderful products. I could blend my colors, and know that my face will look it's best. It helps if you start off with the correct tools. I think its pretty bad when you are forced to follow 50 people on EVERY media platform just to enter a contest!!! I love this opportunity to win a super amount of fabulous gifts to try.